What is an 'error fare'? Statistically, errors in the prices of flight tickets are inevitable. Among thousands of flights, it would be too time-consuming for airlines to correct just about any 'price with a mistake' and, therefore, they are often honoring such bookings. Meta search engines quickly explore the cost of flights of different airlines, while offering very useful tools, such as price forecasting, search results distribution by destination, alerts by e-mail, etc. If you are hunting for 'error fare' prices, it is best to do a wide search. This way you will find the most unusual price differences. - ITA Matrix is a simple yet powerful search engine to help you find the cheapest flights. - Skiplagged helps you to take advantage of the airline's price gaps. - Scott's Cheap Flights sends e-mail alerts about the best international offers, prepared by the specialized members of their team. 3In addition to the 'mainstream' search engines check also those under the radar. 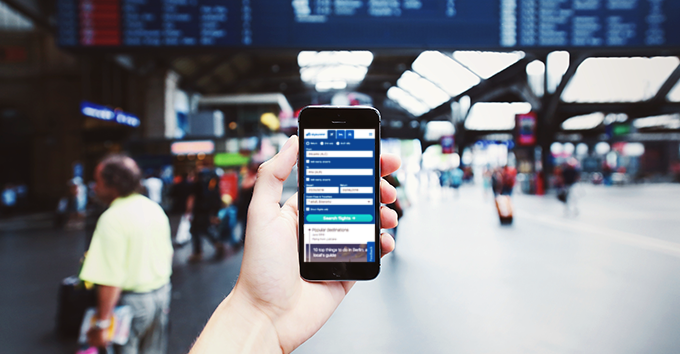 If your focus is primarily oriented on finding the best offer, but you're flexible about dates and possibly even the destination, you can enter 'anywhere' in the destination search box and choose 'anytime' for the departure and arrival date. In this way you will get an overview of various affordable options that are available to you. Tip 2: Let others to do the job for you – follow the professionals! Secret Flying is one of the most popular sources for error fare detection for flights to all destinations around the world. At the time of writing, for example, they highlighted an 'error fare' price for a return flight from Dusseldorf or Cologne to Zurich in the business class for only 65 EUR! You can subscribe to their e-news and also follow them on Facebook, Twitter and Instagram – or, even better, through all 4 channels. Airfare Watchdog has a team of low price hunters who are constantly on the lookout for good deals. On their website they also maintain a list of 50 cheapest flights, which they update regularly. Fly4Free is another source that lists some of the cheapest flights and errors fares. You can sign up for alerts via mobile notifications or e-mail. For example, at the time of writing, they posted on their website a flight from Paris to Martinique for only 190 EUR and flights from Germany to the Greek islands for only 20 EUR. The site is quite versatile as it offers deals for several areas; for flights, hotels, cars as well as top deals for credit card purchases. You can subscribe to their newsletters and follow them on Facebook and Twitter. All pages described above offer you the option to subscribe to their e-mail notifications and alerts, and most of them are also very active on social media, which gives you a great way to monitor the latest offers. In addition, there are also independent social channels that are worth following. In addition, you can always type the #errorfare hashtag on Twitter and check if the results offer something to your liking. 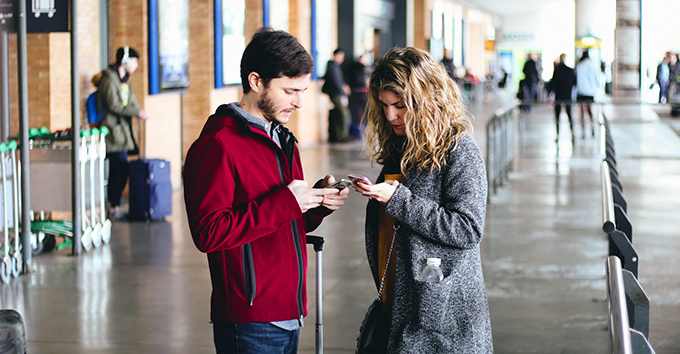 Business Insider specifically highlighted a hot flight deals tracking app, called DealRay. The application is intended for registered users, offers alerts in real time, and informs you when it detects significant price drops. 4Find the latest deals on social media. 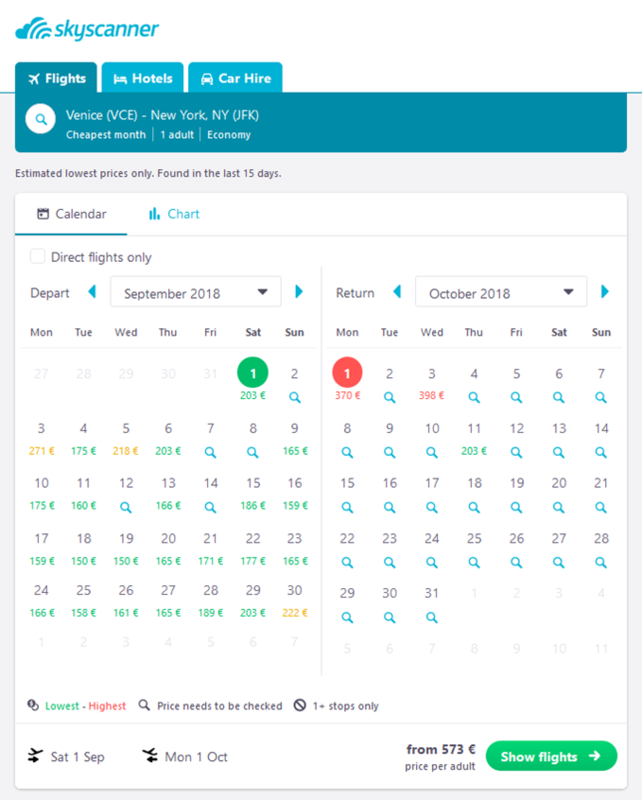 Some low-cost airlines do not allow their prices to be included among the meta-search results because they prefer you to buy directly on their website due to already low prices. Information about their campaigns and discounts are usually communicated directly through their e-news and social channels. Therefore, it makes sense to subscribe to their e-newsletter (if you use Gmail, you can create a filter that allows you to collect all low-cost mail in one folder. Here it is explained how to do it). Once you find the 'error fare', you must quickly decide whether to buy it or not. Often, it happens that they eliminate the error within a few hours. Also, this kind of information is spreading around very quickly, so the key is to react promptly and never ever call the airline to obtain a confirmation of whether the price is valid. Of course they will say no and correct the mistake in the very next minute. The fact is that sometimes the cancellation and all the administrative costs caused by the cancellation of a booking are just not worth it for the airline (administrative costs, labor costs and poor marketing impact on social channels and forums). However in case of higher amounts (business class, first class tickets), they are more likely to put their time at risk and make the cancellation.